We make smooth and on-time deliveries of the product range that we keep safe in our capacious inventory. Our range is manufactured strictly as per the globally accepted norms, thus, you can rely on us completely. 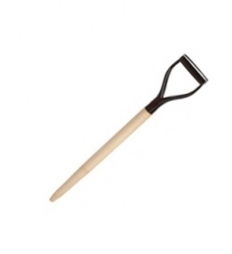 The offered wooden Shovel Handle is available in high surface finishing and in various shapes like round, hexagon, octagon etc.